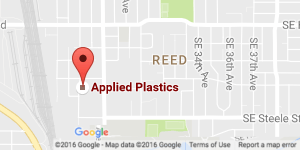 As the Northwest's exclusive dealer, Applied Plastics Machining is proud to offer SpaceAge Synthetics Thermo-Lite Board®. A unique, lightweight, closed cell product, Thermo-Lite is specially manufactured using a cross-linked polymer fiberglass and foam that provides remarkable strength and durability. 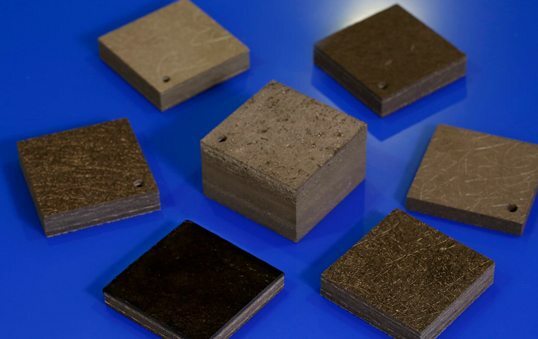 Not only do the non-absorbent materials used in SpaceAge products offer exceptional durability, they also provide an excellent bonding surface, sound thermal insulation, improved impact strength, and contamination resilience. Thermo-Lite Board® is manufactured in a thicknesses from .25" to 2" and a density range of 10-40 lbs/ft³, depending upon the product line. Made from materials designed to last a lifetime, Thermo-Lite is ideal for a variety of applications. Great for restoration of boat interiors with high strength fiberglass floor, fiberglass door, and fiberglass decking. 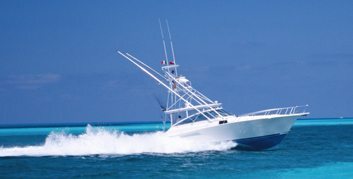 Build strong stringers, flooring, and transoms, and make your boat lighter. 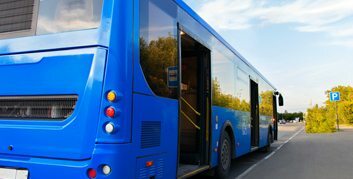 SpaceAge Synthetics provide comfortable public transit rides with greater fuel efficiency by replacing commuter floors, walls, and interior surfaces with lightweight, closed cell urethane foam. 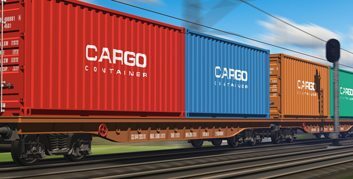 With our SpaceAge Synthetic materials, we can help make rail cars lighter and more efficient using our non-absorbent, lightweight, tough materials with lifetime performance. 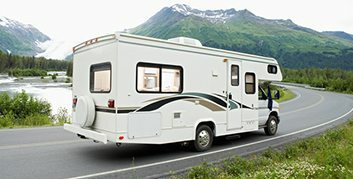 Keep your RV on the road for longer, resisting moisture with our custom, lightweight RV interior and RV floor products. Great for both heavy duty and light weight vehicles. 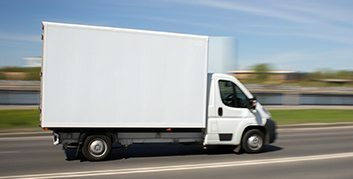 SpaceAge can help with everything from trailer doors to trailer floors, and from undercarriage spacers to upholstery backers. Excellent for wood floor or dock replacement with rot resistant, vinyl coated, closed cell urethane foam. 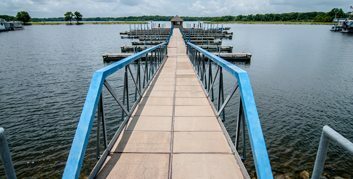 Replace your deck or dock with durable, long-lasting polyurethane and fiber glass products.